Silver framed, flexible solar panels are portable and easy-to-use while producing the solar energy you need. 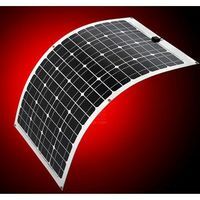 Peak power: 60W solar cell efficiency. Portable but you can keep them in place. Easy to use. 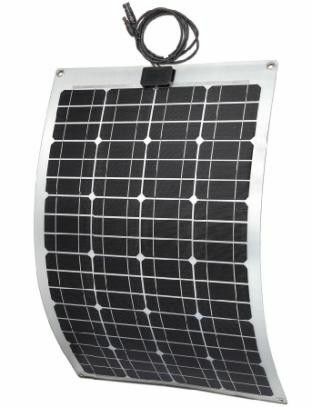 Add the connectors to your controller, inverter and battery ( if you need one), and you are quickly up and running.